Angola’s state-owned Sonangol EP is set to start off construction of industrial process units for its Lobito Refinery. The company will also ensure that Barra do Kwanza Ocean terminal is completed by 2016, with its new capacity expected to be 640, 000m3 of gas, fuel and lubricants. 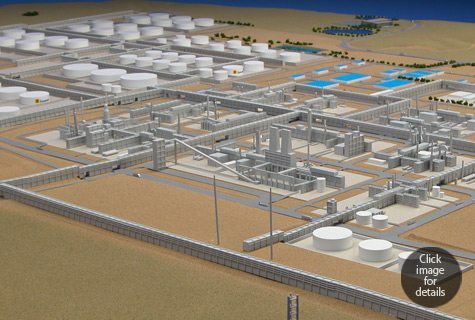 According to the CEO of Sonangol EP Francisco de Lemos Maria, his company will construct fuel storage parks in Soyo, Namibe and Lubango. The construction projects are expected to be completed by 2017 to help in transportation of crude oil from an order of four ships, two of which are under construction at the moment. Upon completion of the projects, Sonangol’s EP will also start construction of its headquarter buildings in Lobito, Malanje, Soyo, Lubango, Cabinda and Huambo. In addition to these construction projects, the firm was also working on expanding and improving of working conditions in Luanda. The CEO said the company would point out to the government of the “tolerance and contractual inflexibility” by proposing legal contractual and priority measures.